SYDNEY, AUSTRALIA // Luke has worked in the sport and entertainment industry for the past 20 years, across five continents. 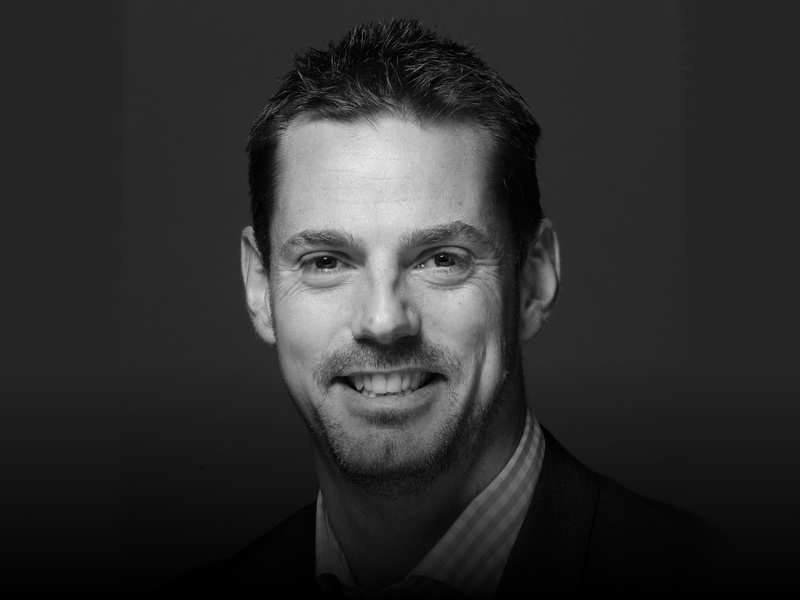 Senior Vice President of Commercial, Digital and Marketing at Football Federation Australia (FFA), he joined FFA in February 2014 after 7 years as Cricket Australia’s VP of Commercial Marketing. In his current role, he oversees football’s domestic and international broadcast and digital rights and the code’s commercial business including sponsorship and licensing. He also leads the marketing of the game across all levels including the elite men’s Hyundai A-League and women’s Westfield W-League, Australia’s national teams and FFA’s digital network and content syndication business. Luke has also developed FFA’s eSports strategy, with FFA’s E-League beginning in 2018. Having delivered consistent commercial revenue growth across his time at FFA, he led FFA’s global media rights sales process over the past 2 years, achieving record domestic and international agreements. Luke is now managing the development of a new digital platform for the game, FFA’s largest ever investment in digital media, which will deliver enhanced experiences for over 2 million participants and 7 million fans of the game across Australia. During his time in sport, Luke has had unique experience in creating new properties, including developing the commercial model for the KFC T20 Big Bash League, the establishment of football’s Westfield FFA Cup and ongoing evolution of the Hyundai A-League and Westfield W-League. He has also worked as a consultant with a range of sports and entertainment organisations in China, India, South Africa and the UK, as well as with clients in the USA, Middle East and across Asia. Based in Sydney, Australia, Luke holds a Bachelor of Science and Master of Marketing.